There are 15 days to Valentine's Days instead of stressing about not having a significant other to celebrate with, channel all that energy in self-love. Take yourself out on a date, buy that gift for yourself, go on that trip you always wanted to go and just make yourself happy. 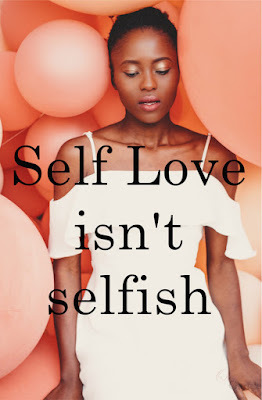 I feel like we stress so much about being single especially during Valentine's Day that we forget that the most important person to take care of is yourself. These photos are so fun and gorgeous! That white off shoulder dress makes me ready for spring!